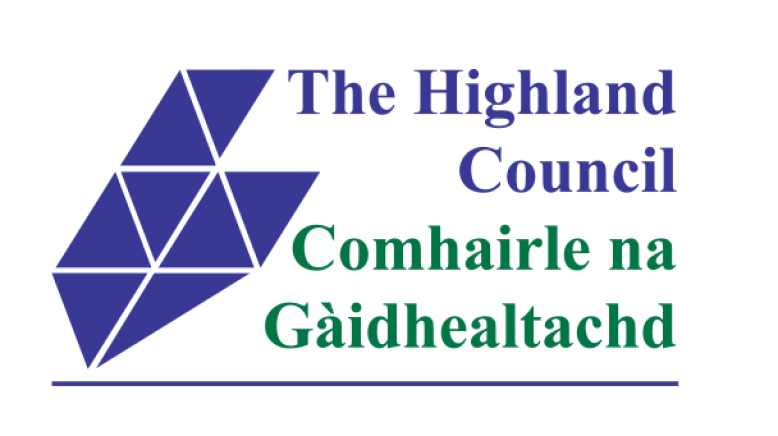 The Highland Community Planning Partnership brings together public agencies, third sector organisations and other key community groups to work collaboratively with the people of Highland to deliver better outcomes. 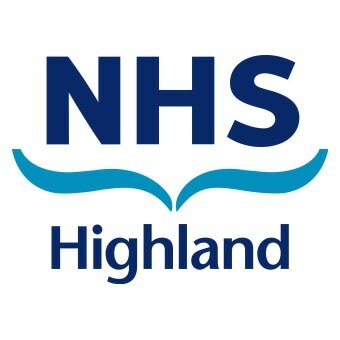 Last November, alongside a program of Suicide Intervention and Prevention Training, The Highland Community Planning Partnership launched an app to help prevent suicide in the north of Scotland. Highland Community Partnerships are a key part to increasing how we work together and more collaboratively with communities. Each Partnership in Highland is developing its own plan based on the needs of communities within their area. The Community empowerment Act was passed by the Scottish parliament in June 2015. Information on Asset Transfer processes in Highland. Information on the participative processes which exist within Highland.